The system was supposed to help clear several issues. Foremost, it would help give citizens a verified, portable identity, allow benefit claimants to shop around for their government-subsidised rations, and eliminate identity theft. Nand Nilekani, founder of IT group Infosys and first chairman of the Unique Identification Authority of India, said, “Around 10 to 20 per cent of people didn't have IDs before, and many people had other not very good IDs, like ration cards, which don't identify each family member.” The project has “mushroomed” as reported by a news source, after Nilekani left. 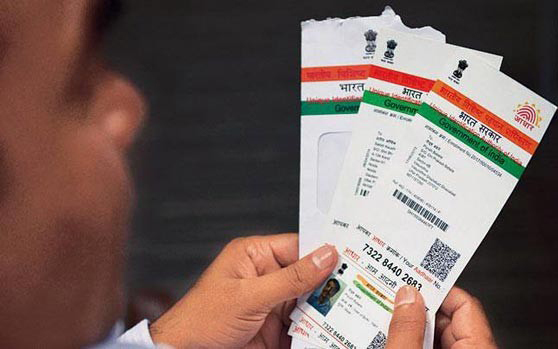 Aadhaar cards are now being linked to personal bank accounts to driving licences, mobile phones, etc. While New Delhi promises the link will help detect tax evasion by creating a real-time database of citizens' spending and saving habits, critics believe the government is creating the world's most powerful government surveillance tool.